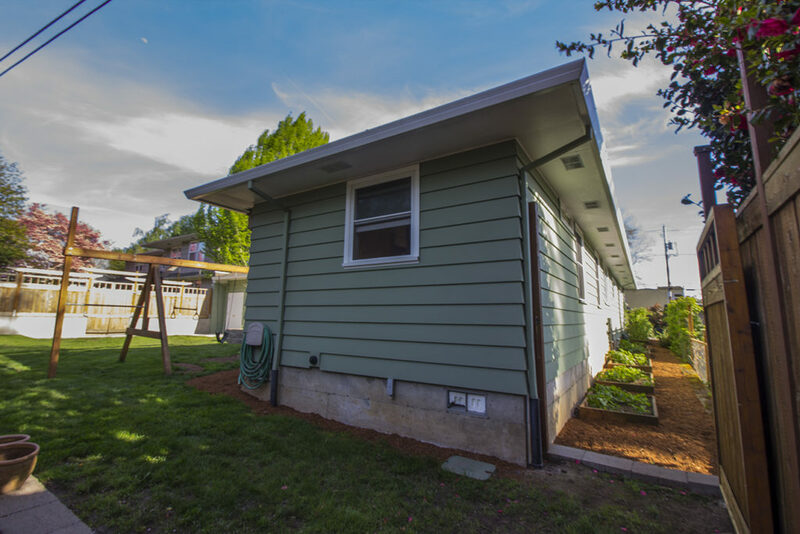 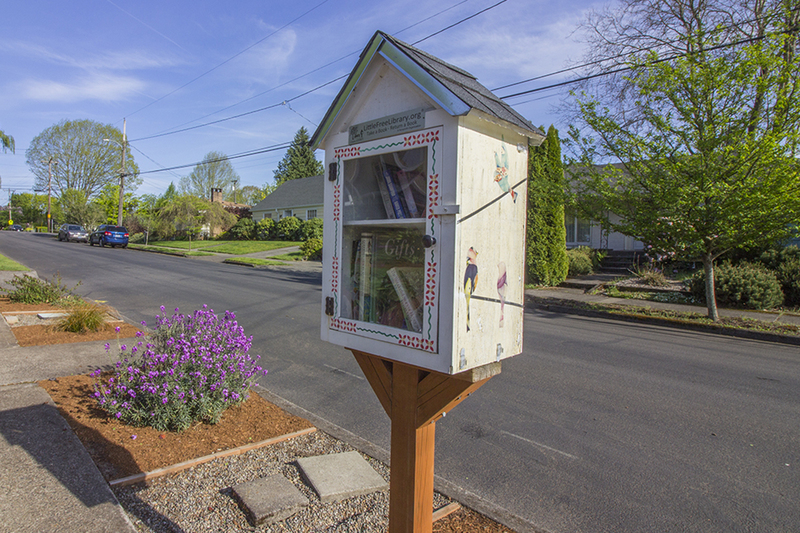 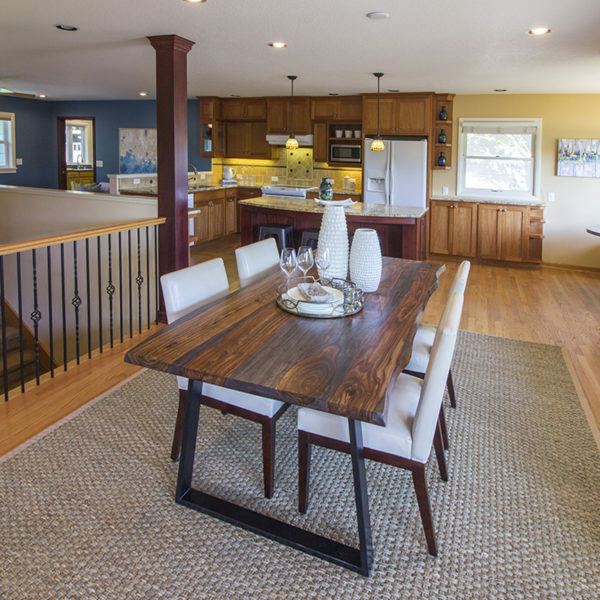 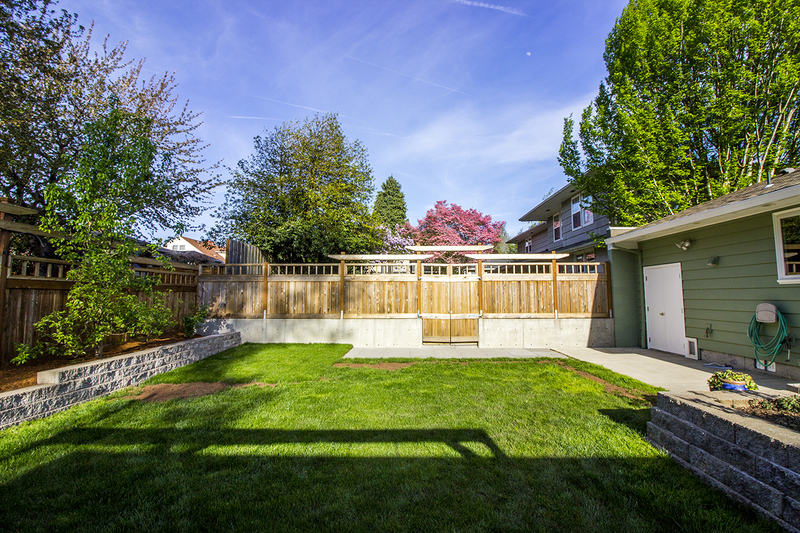 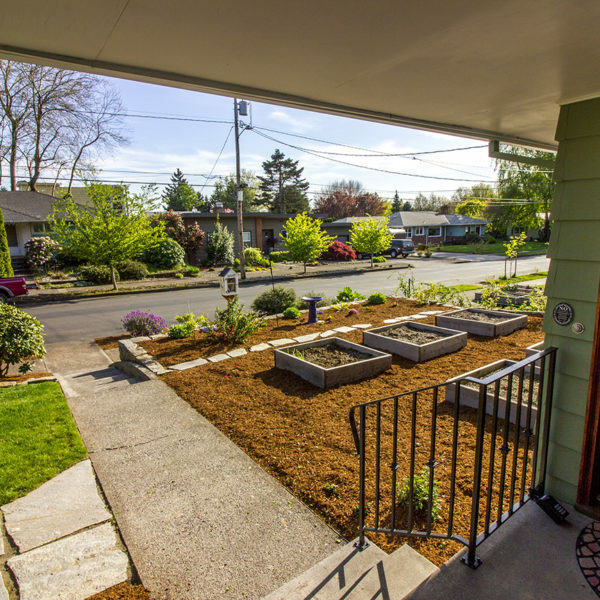 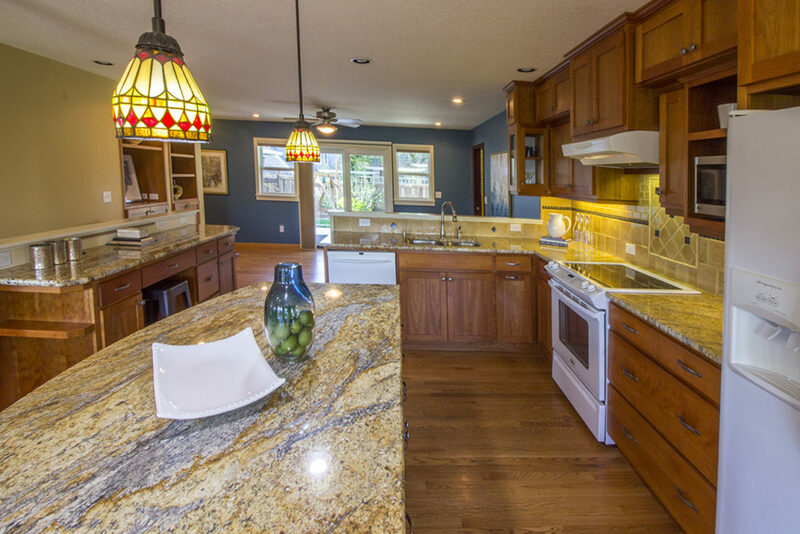 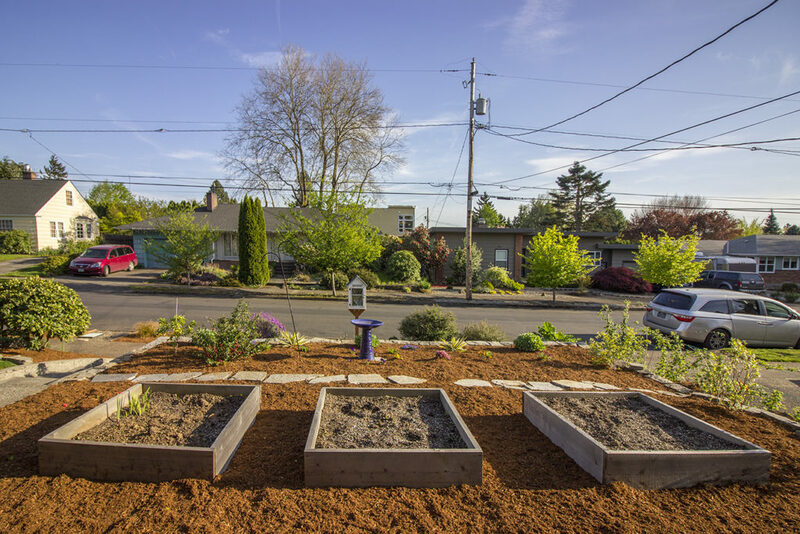 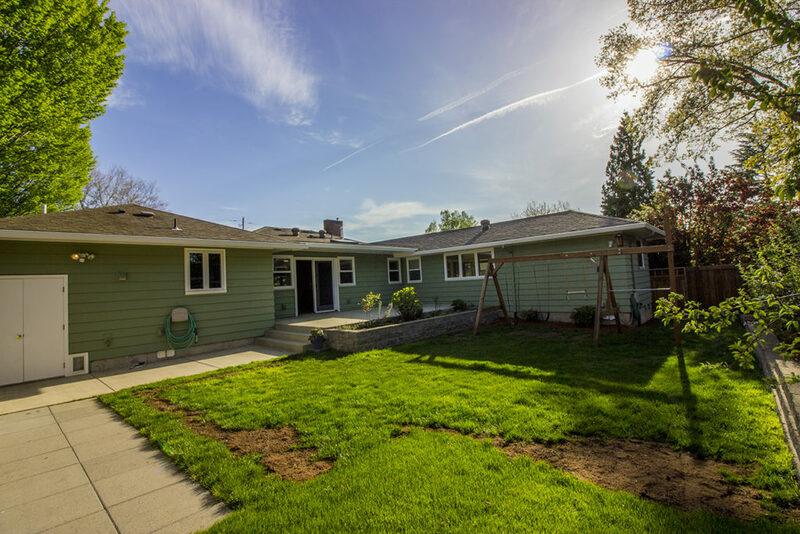 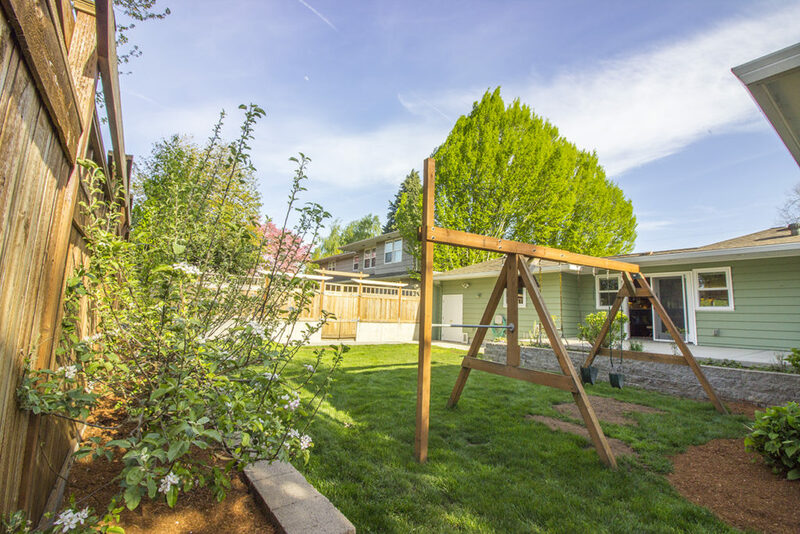 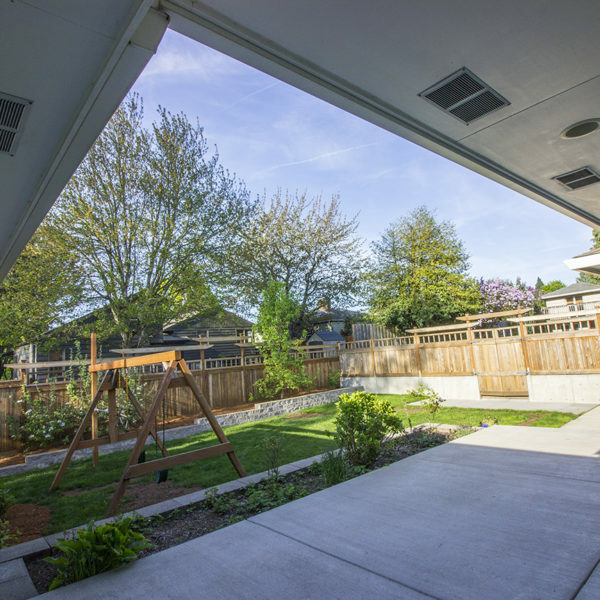 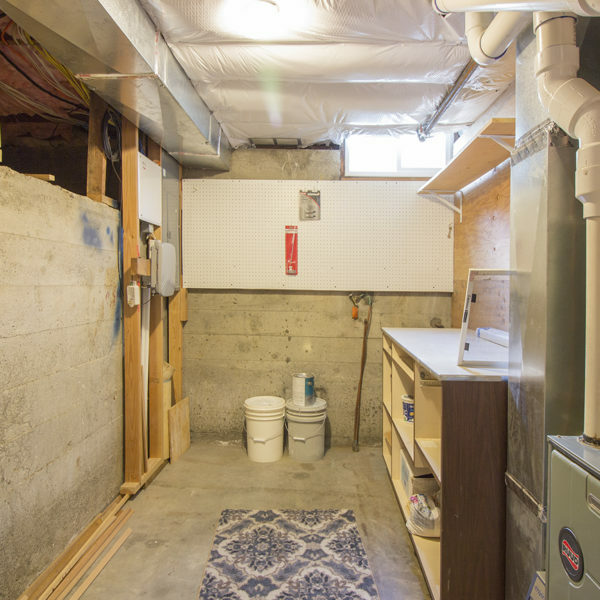 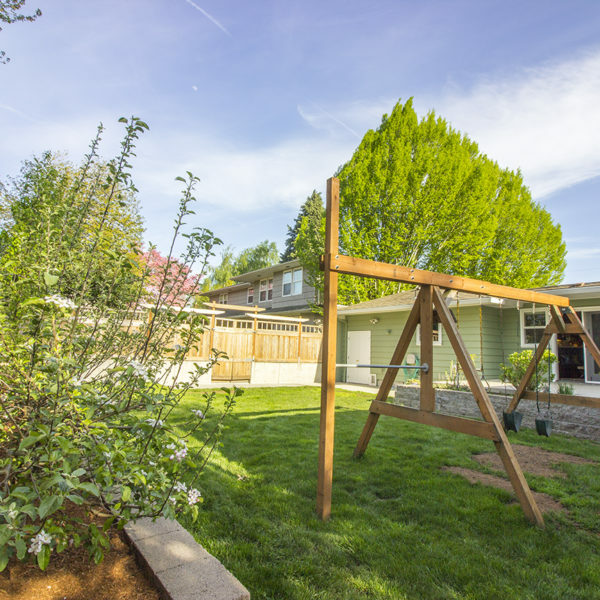 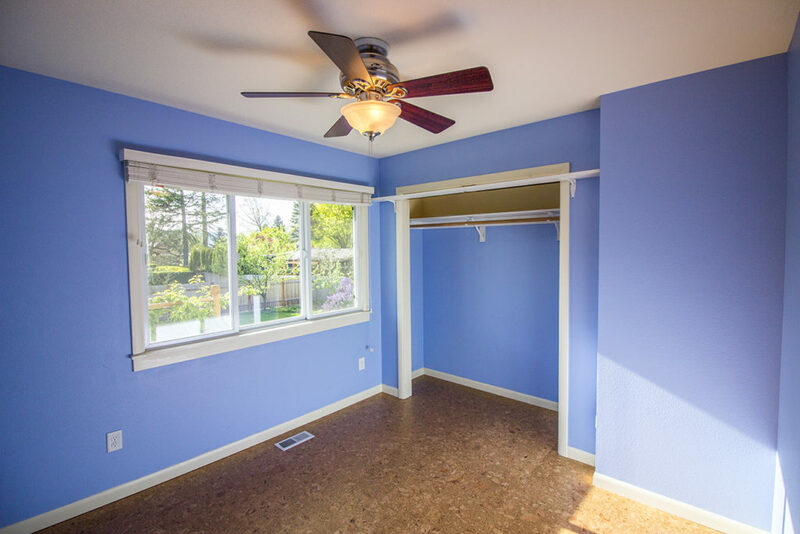 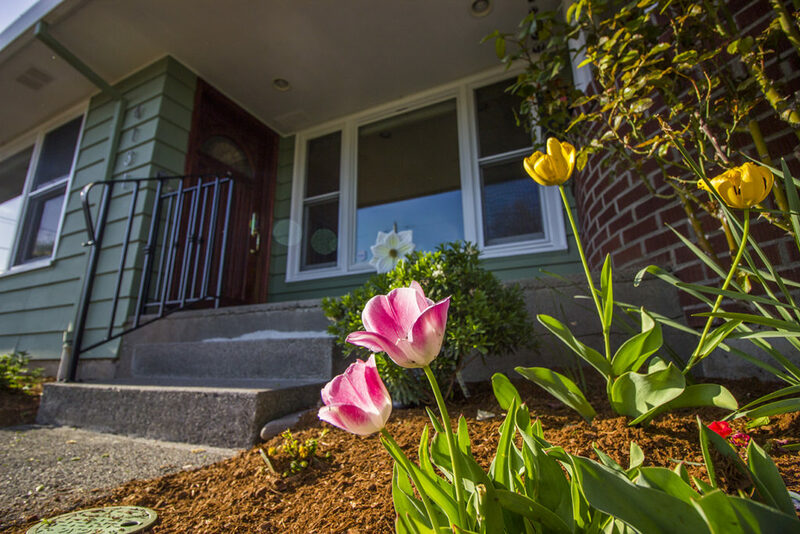 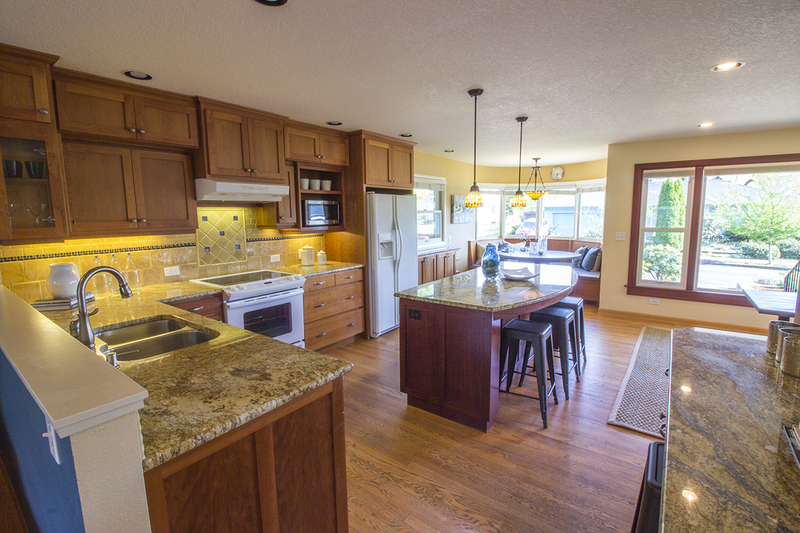 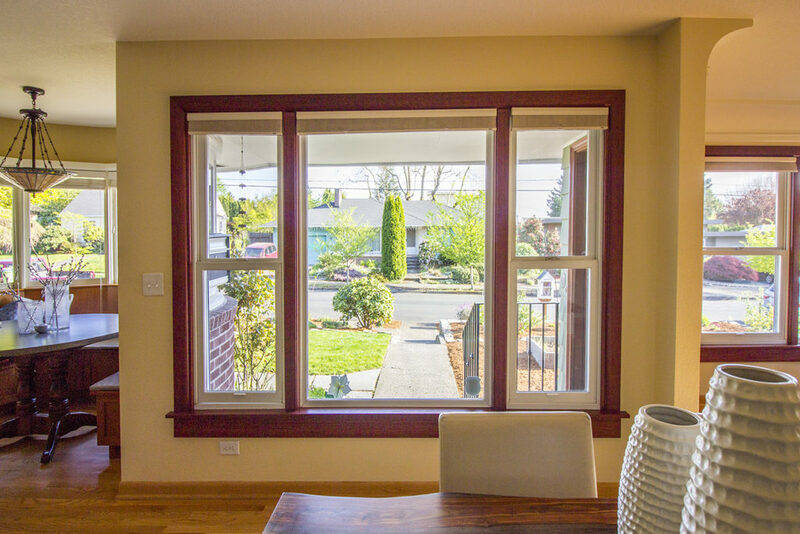 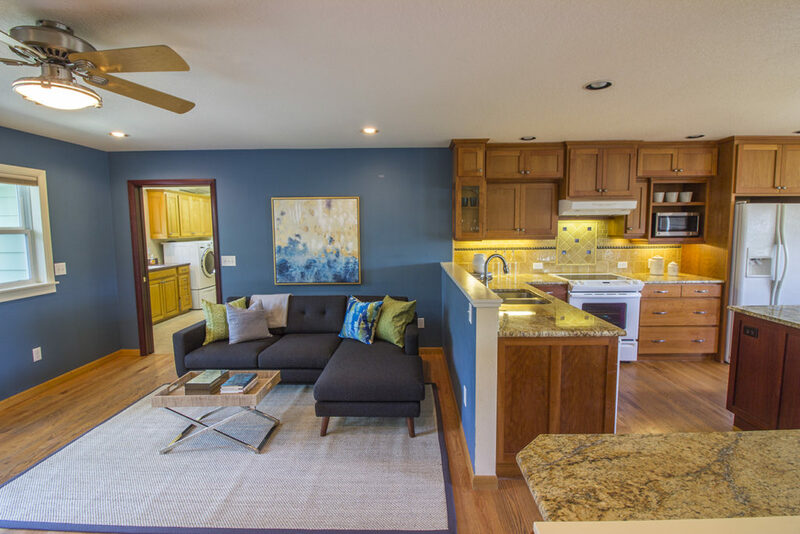 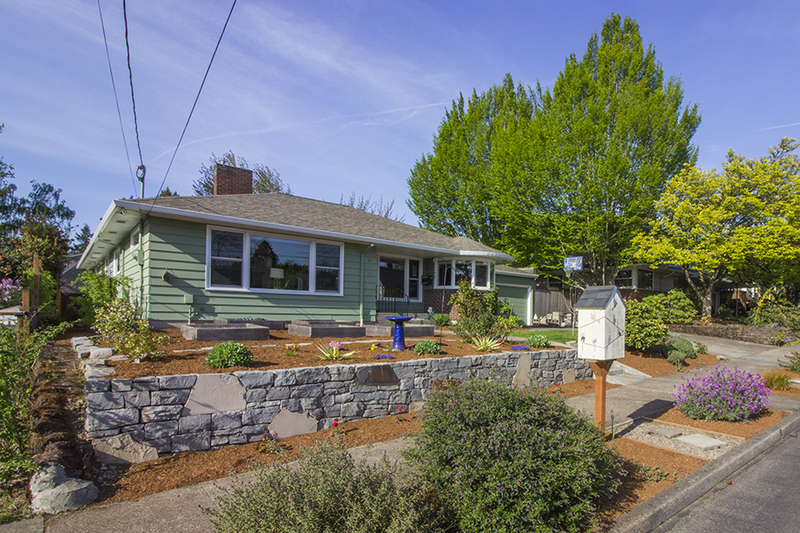 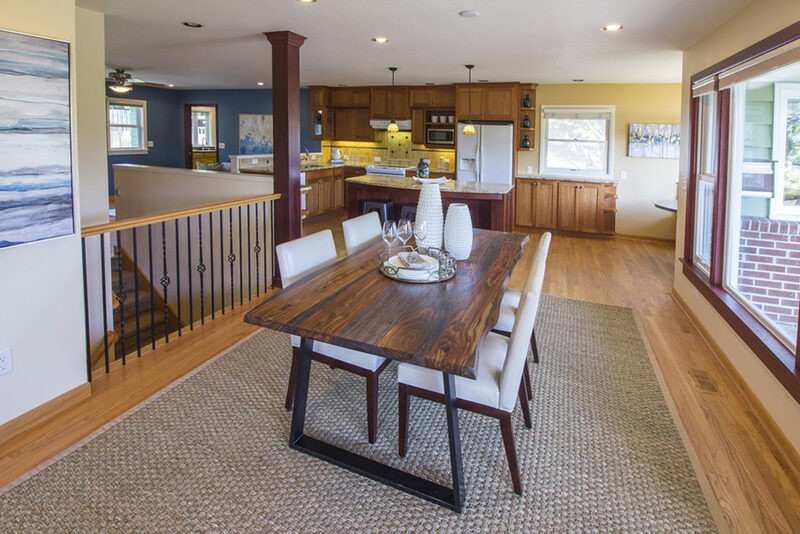 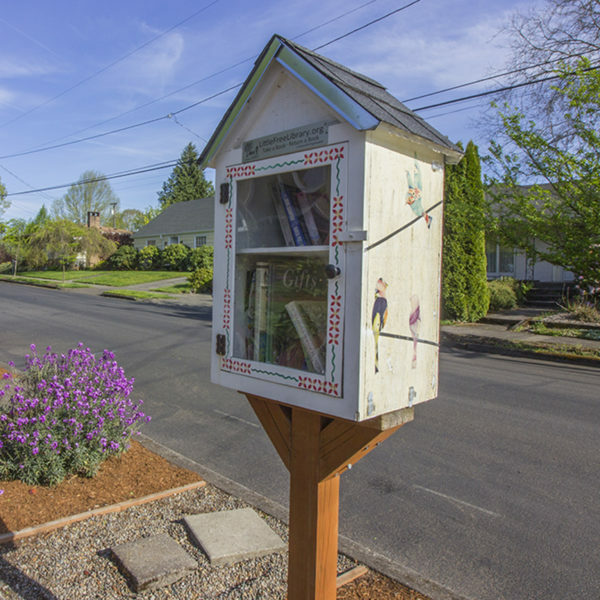 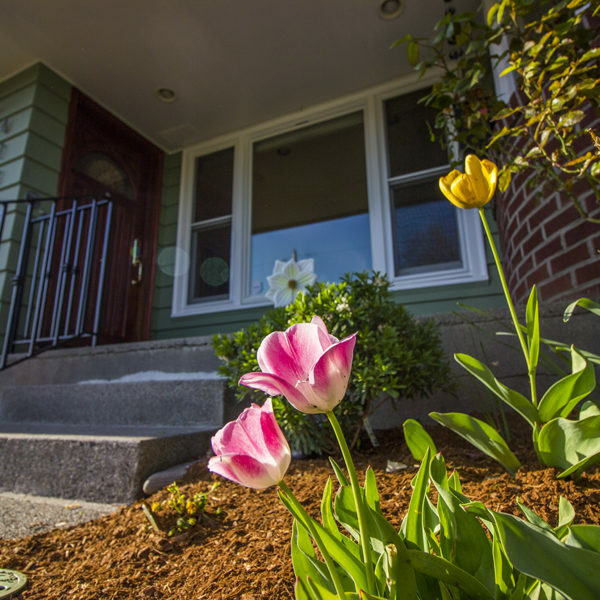 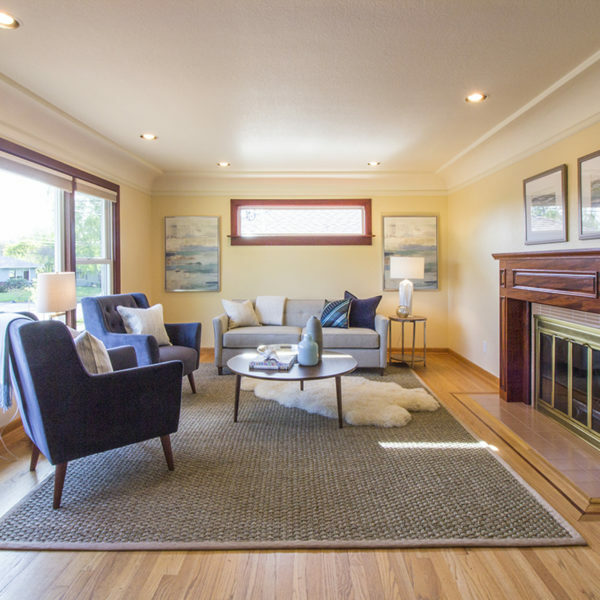 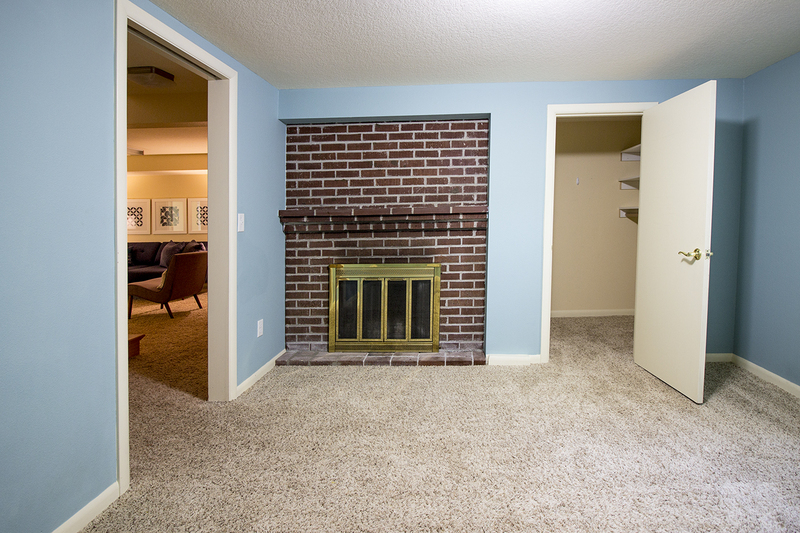 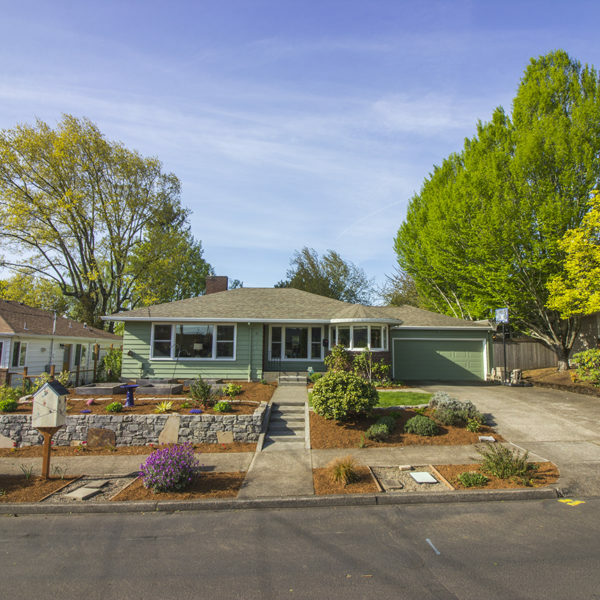 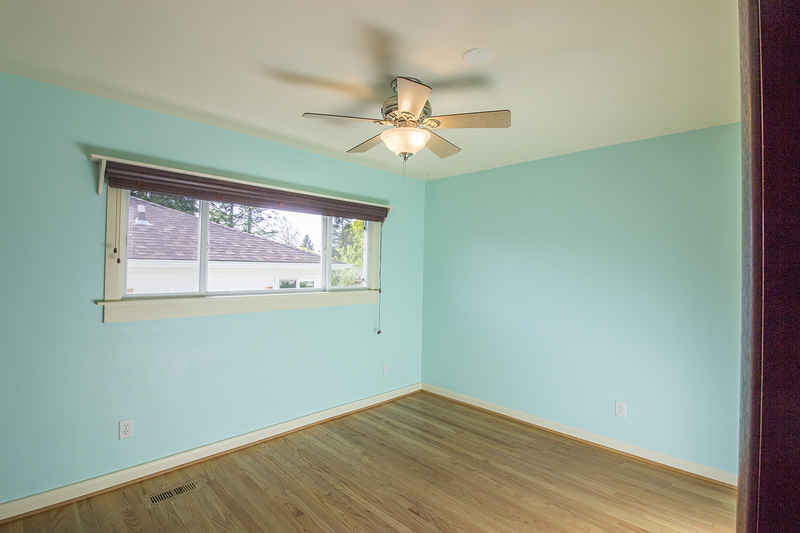 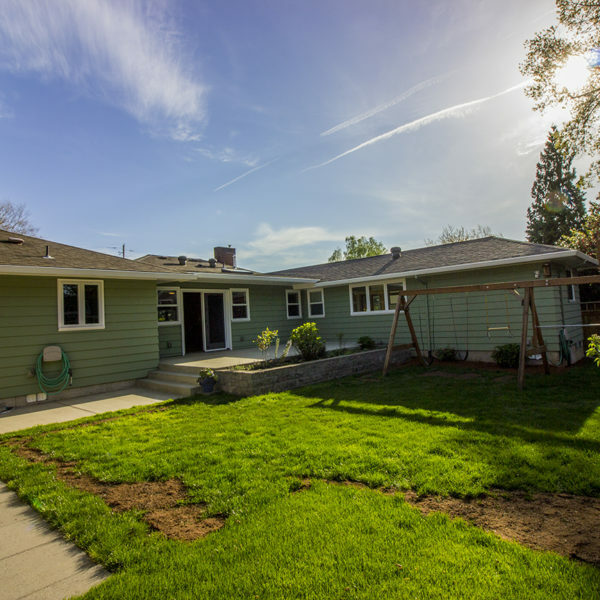 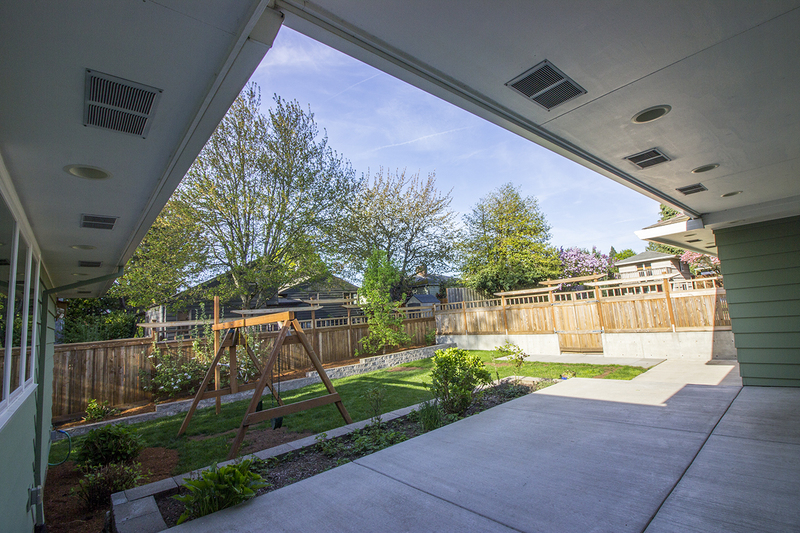 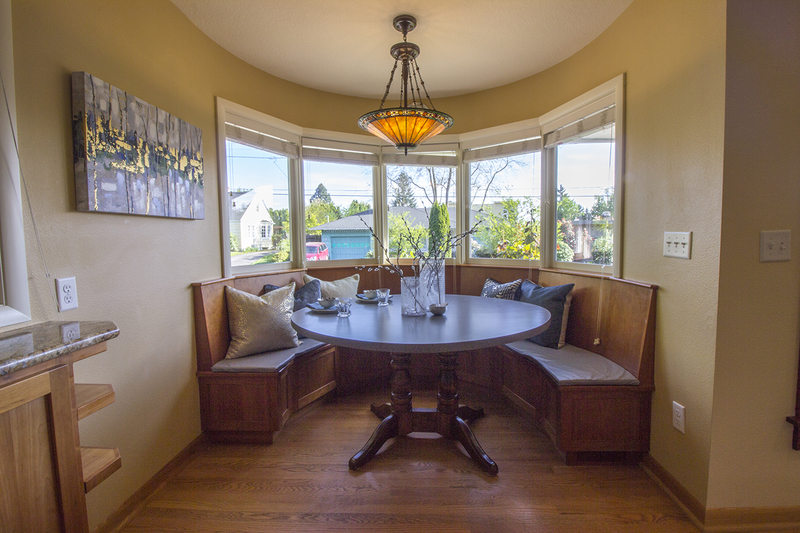 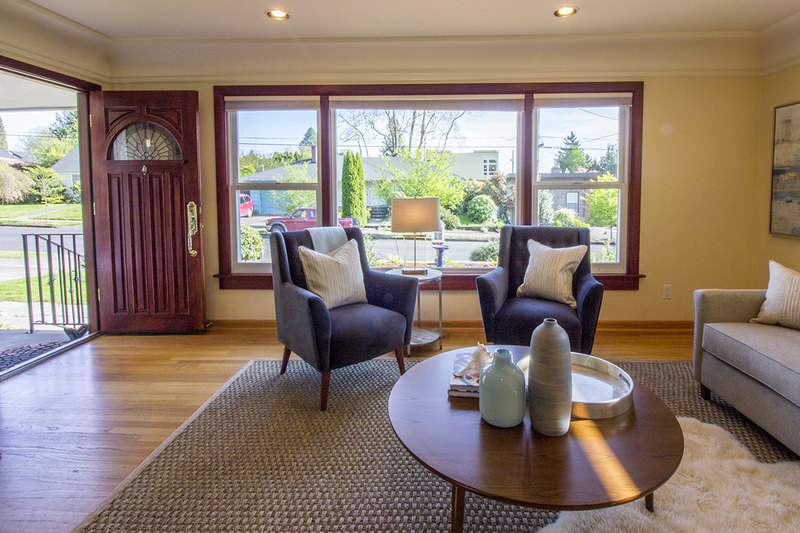 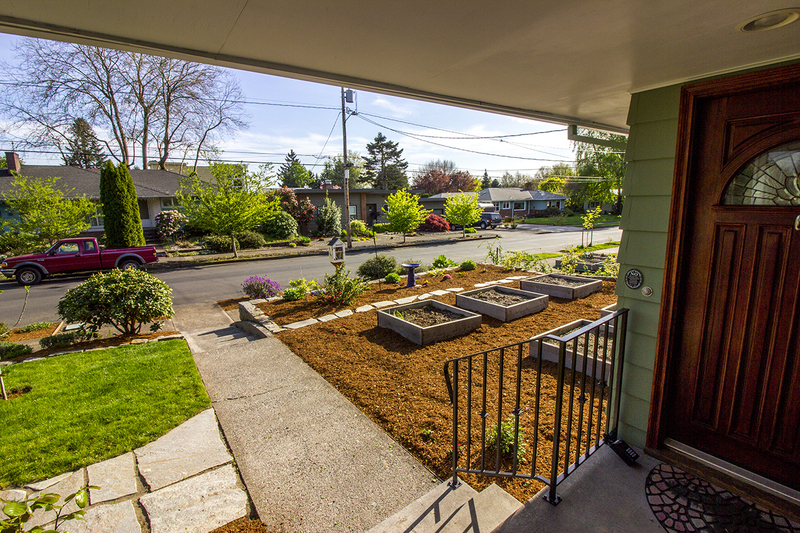 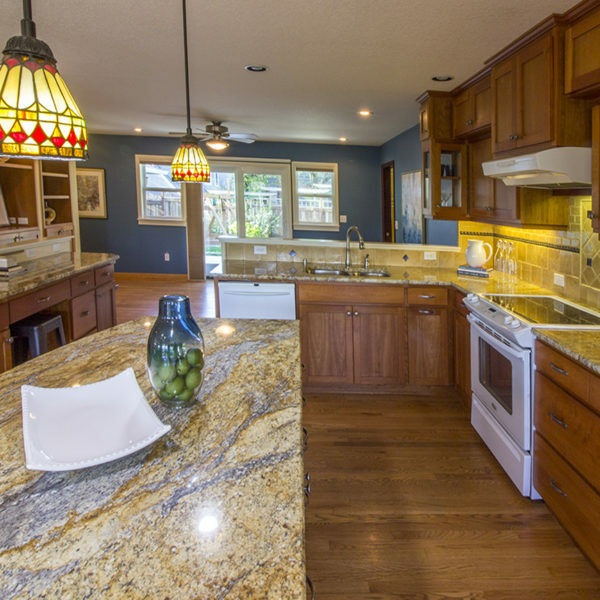 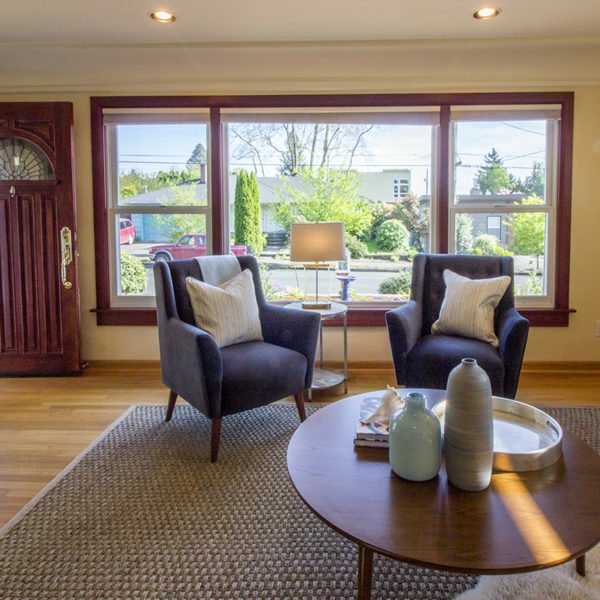 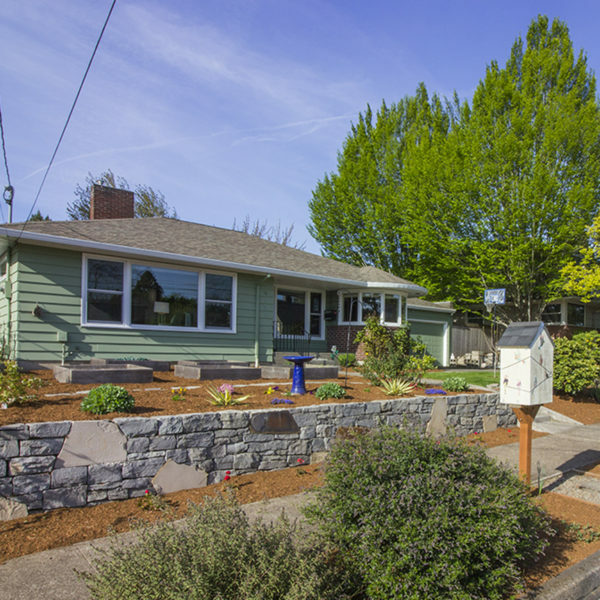 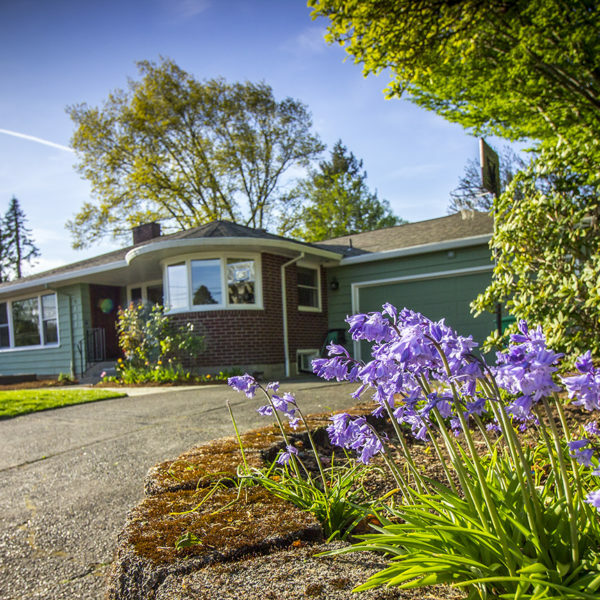 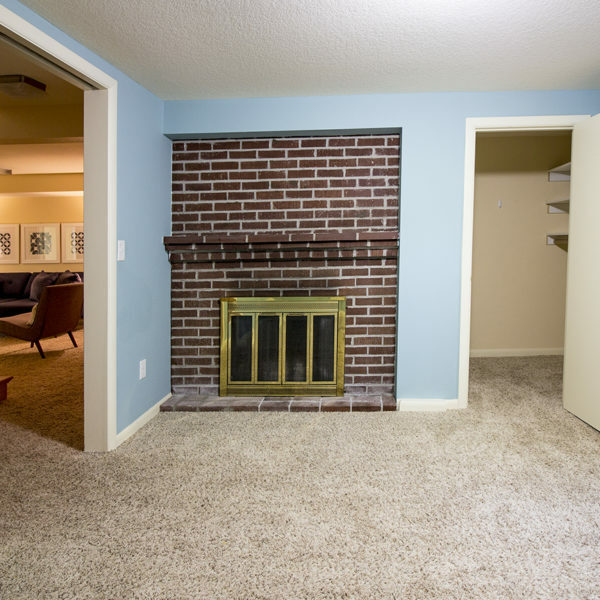 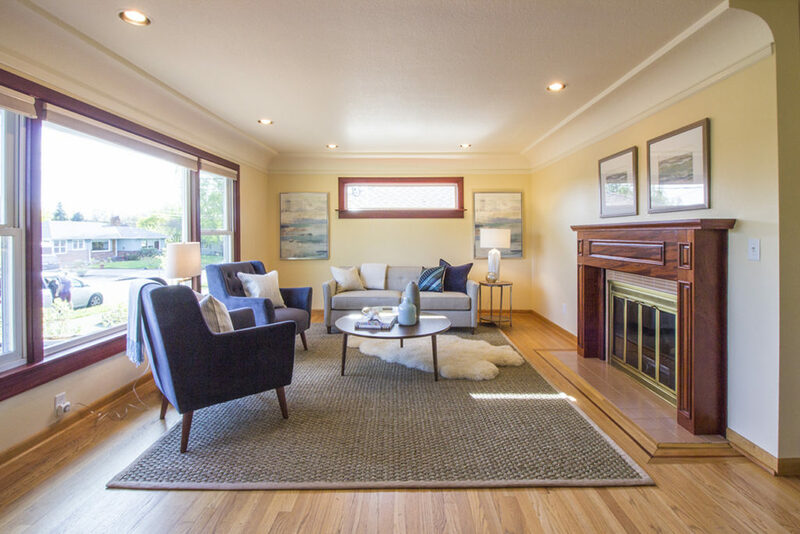 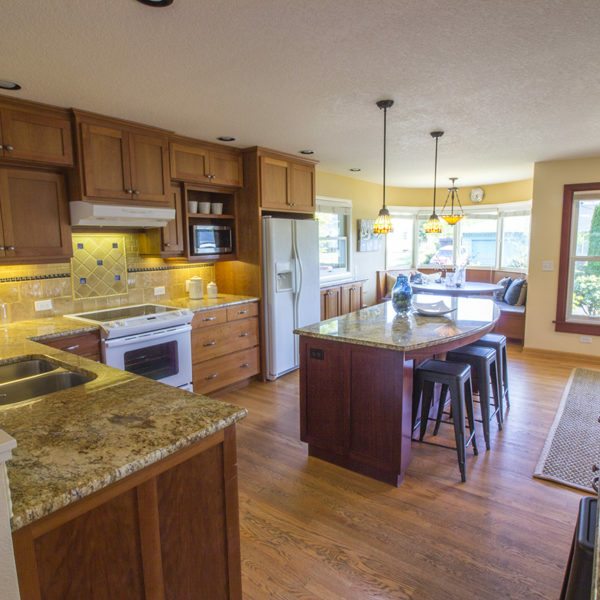 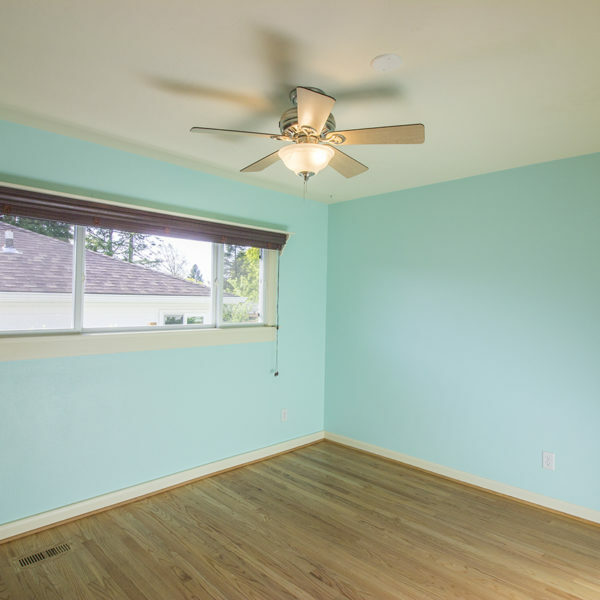 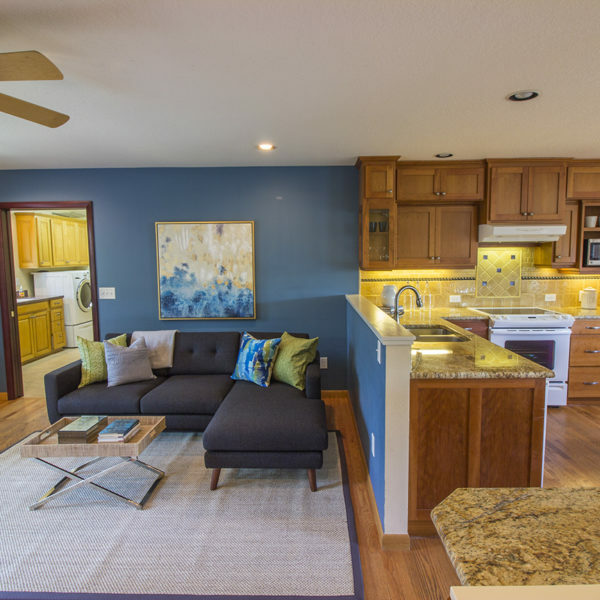 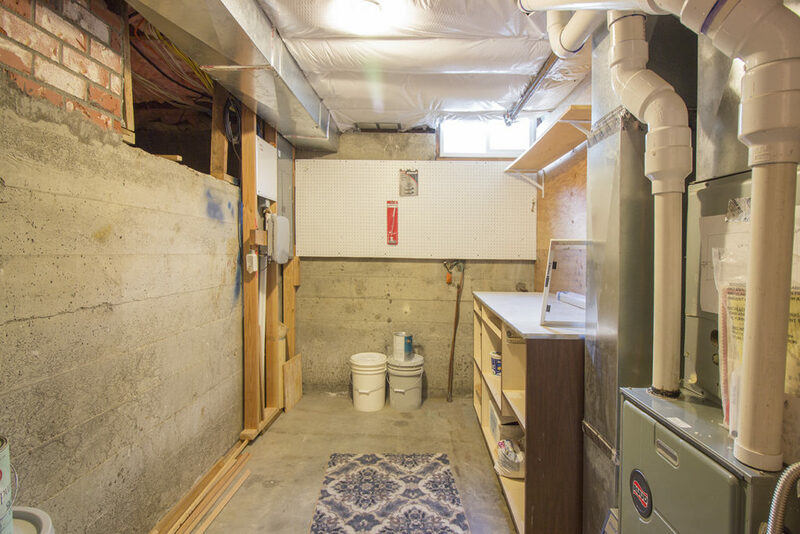 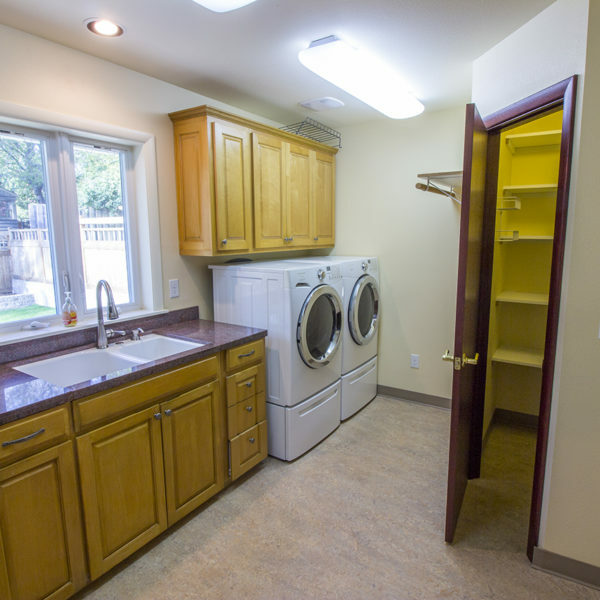 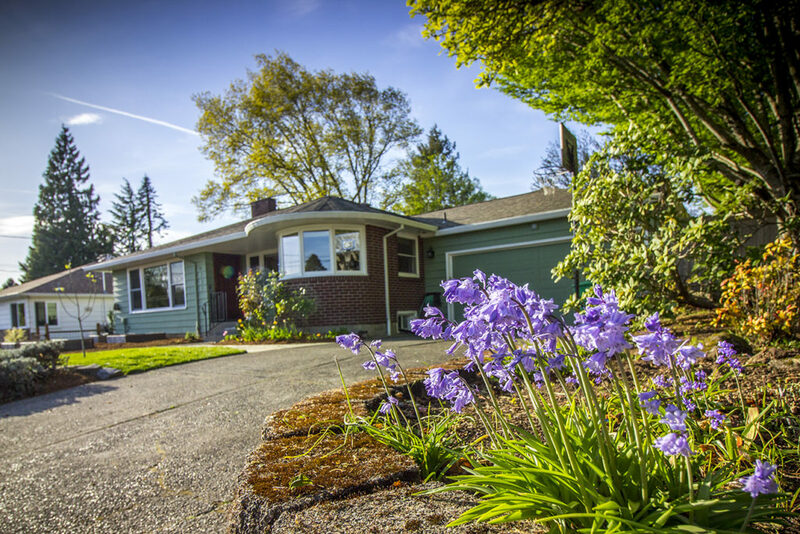 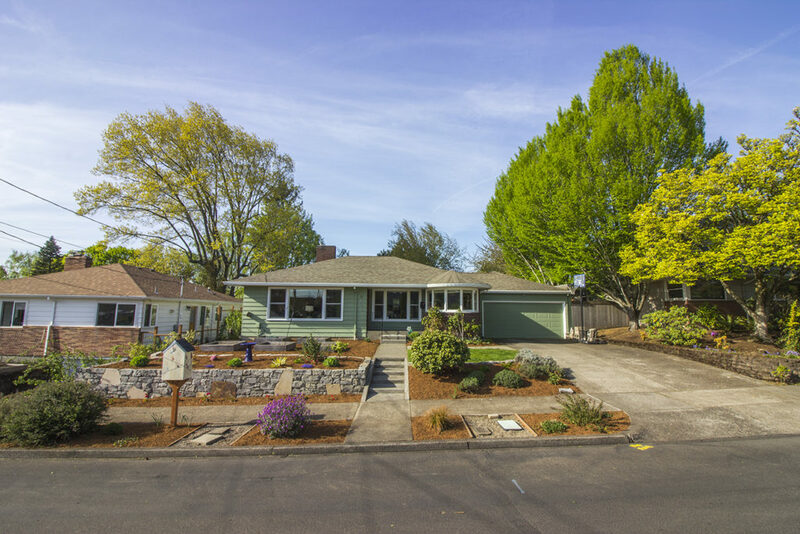 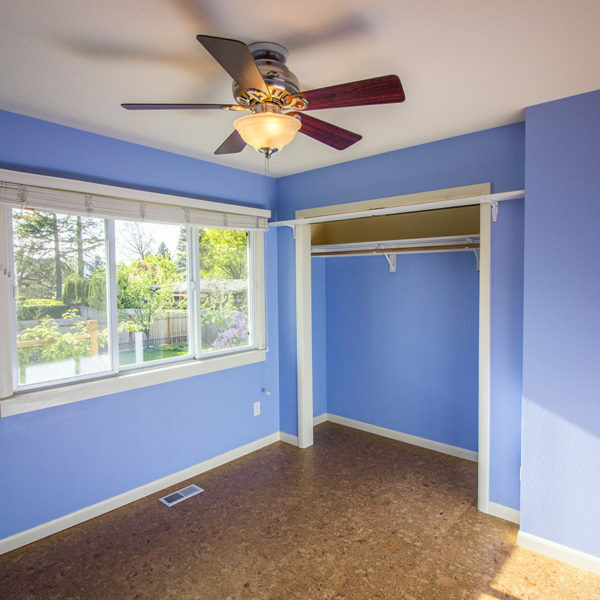 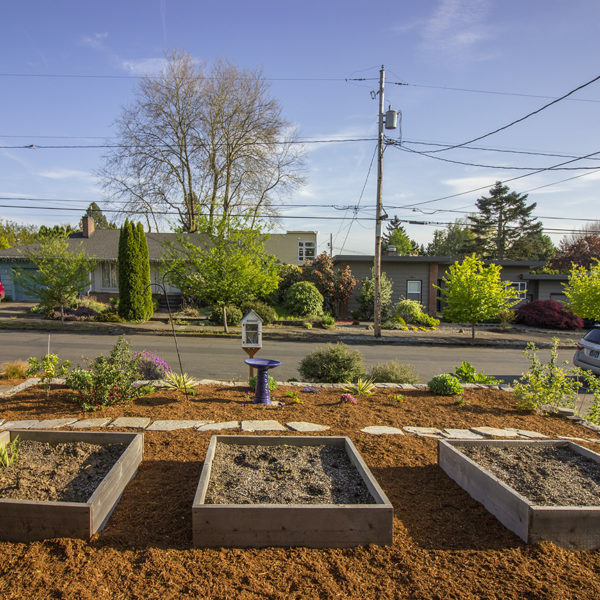 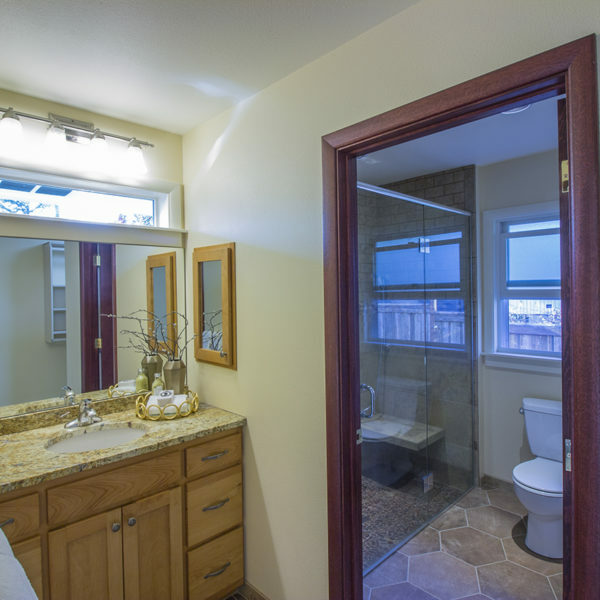 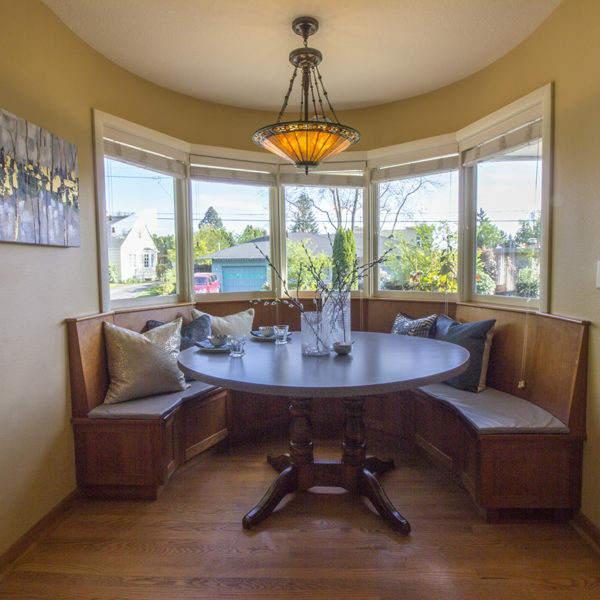 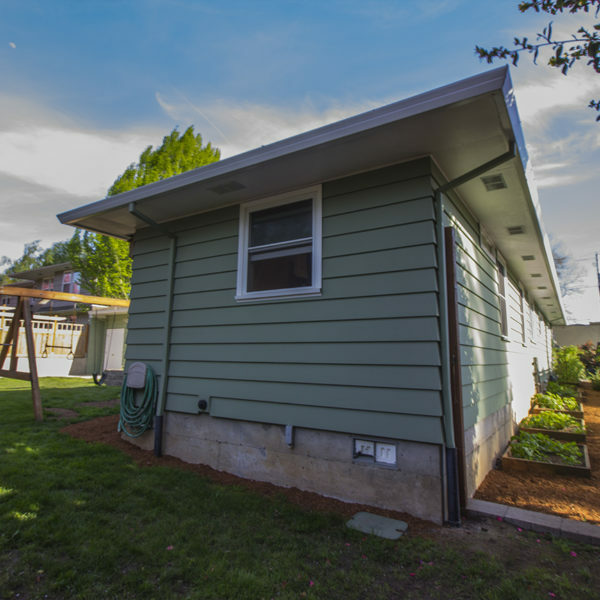 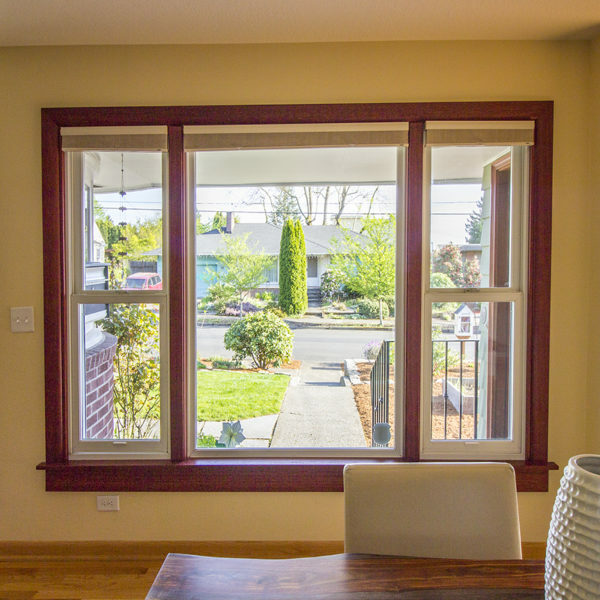 This renovated ranch in Eastmoreland Heights is sure to impress you with its complete remodel plus addition in 2010! Spectacular open floor plan with a large kitchen island and nook, hardwood floors and sweet family room with built-ins. 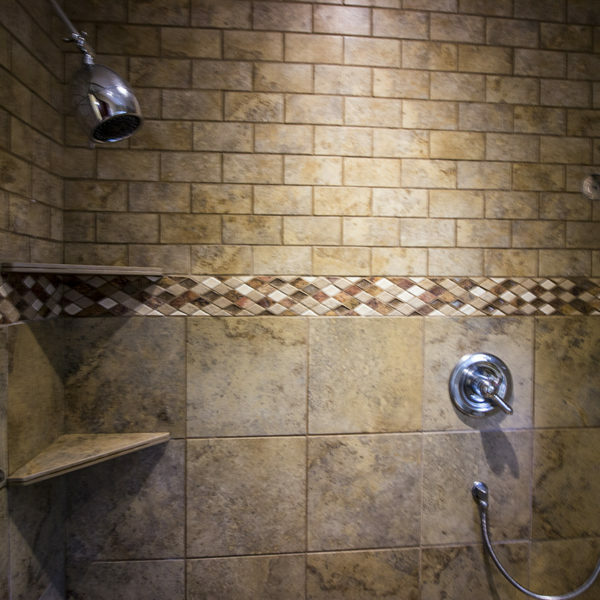 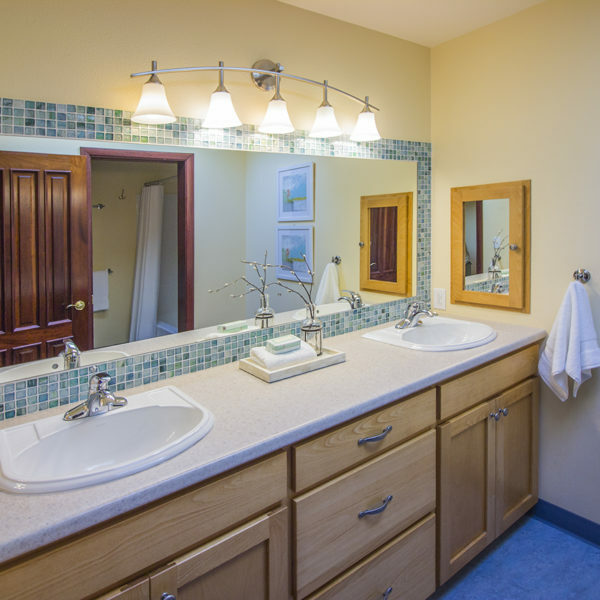 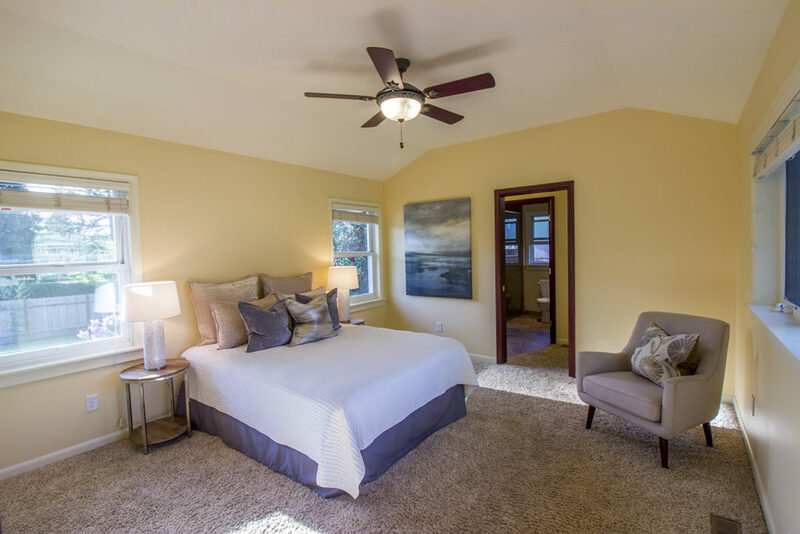 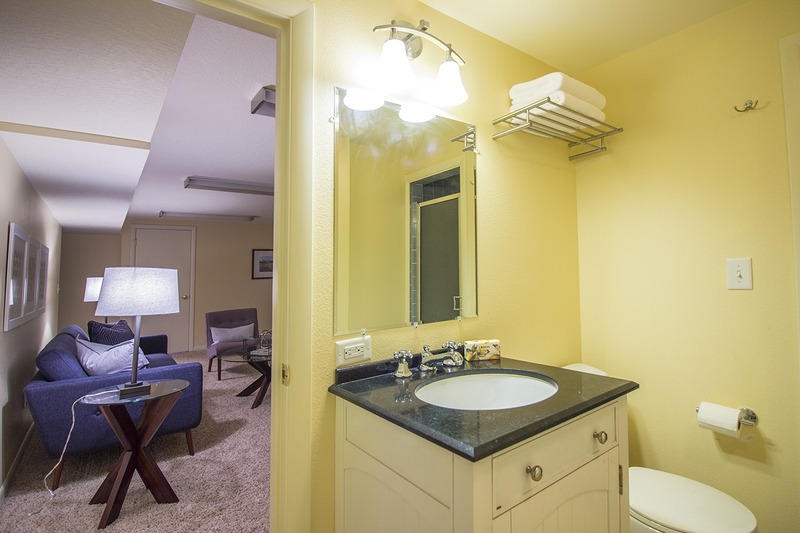 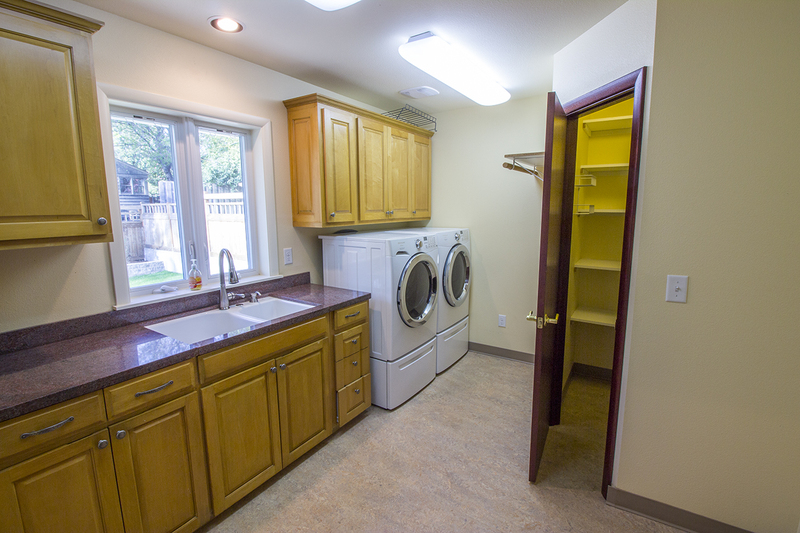 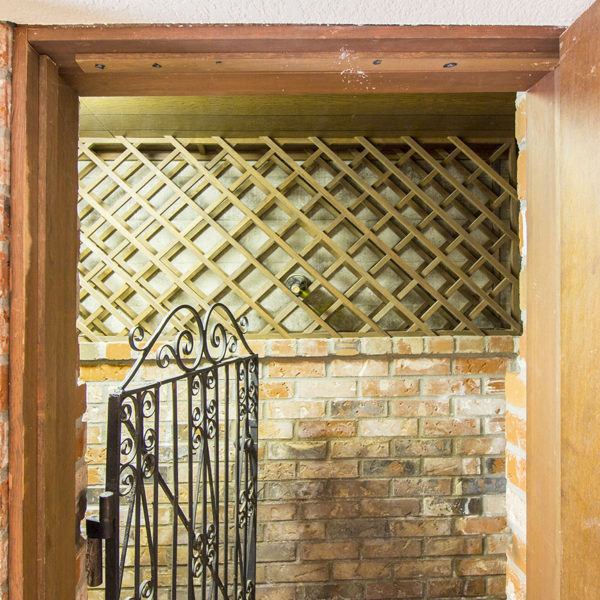 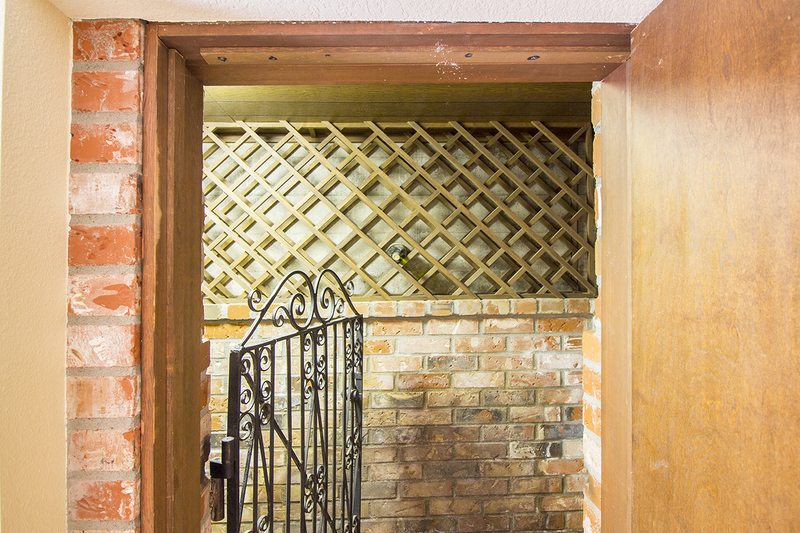 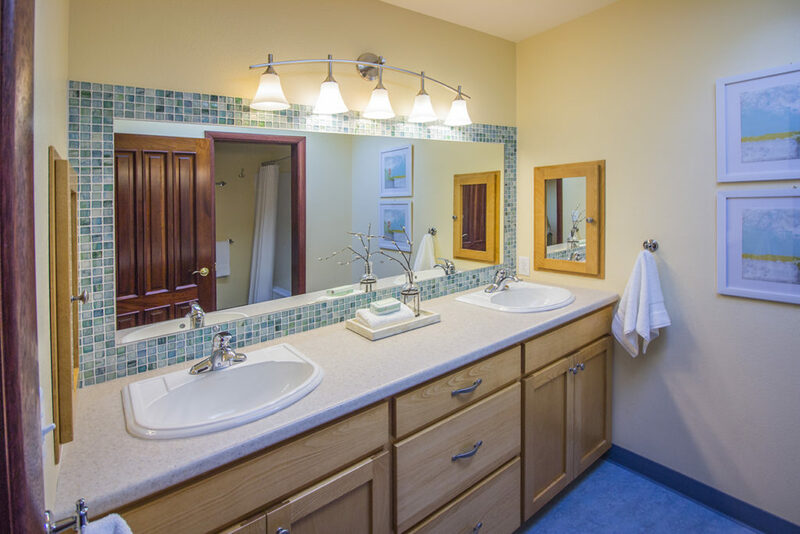 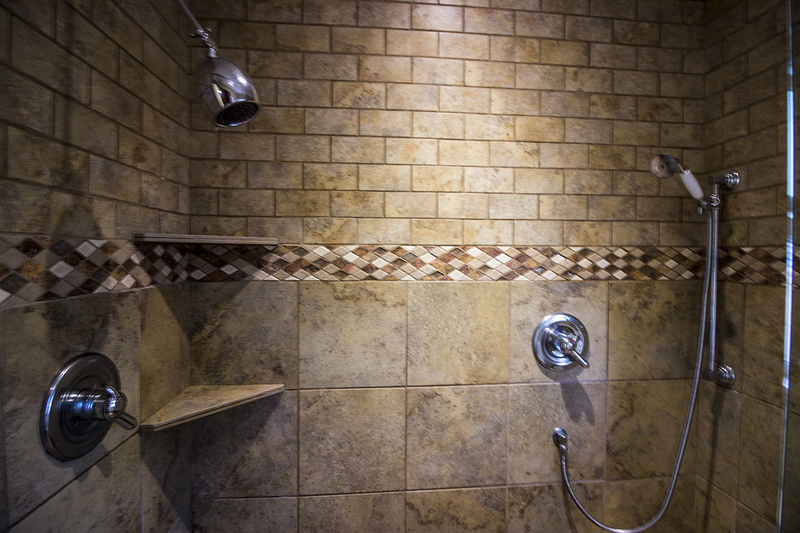 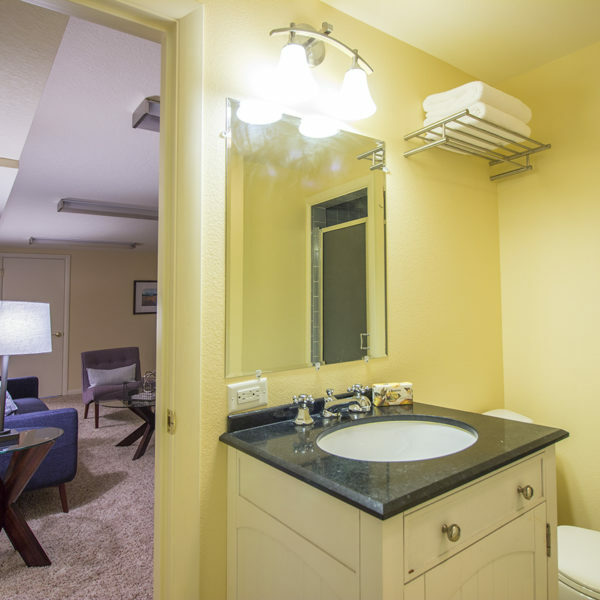 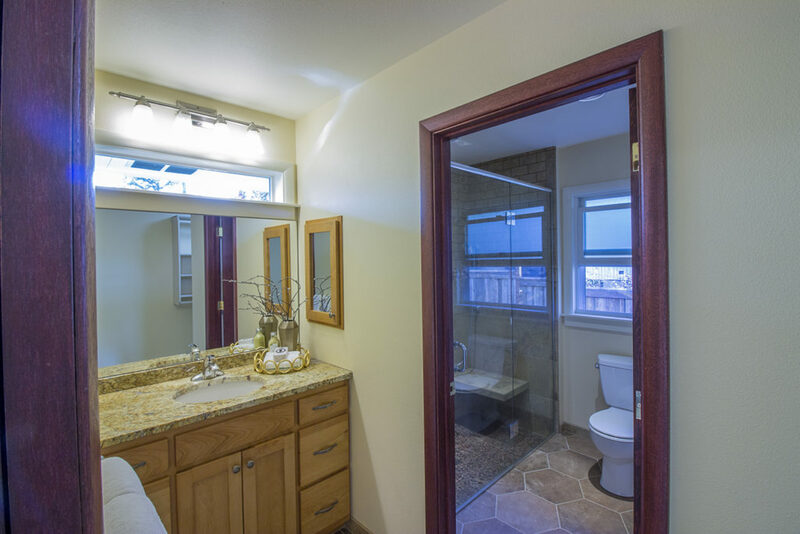 Master suite on the main with spacious walk-in closet and heated tile floors in the bathroom! 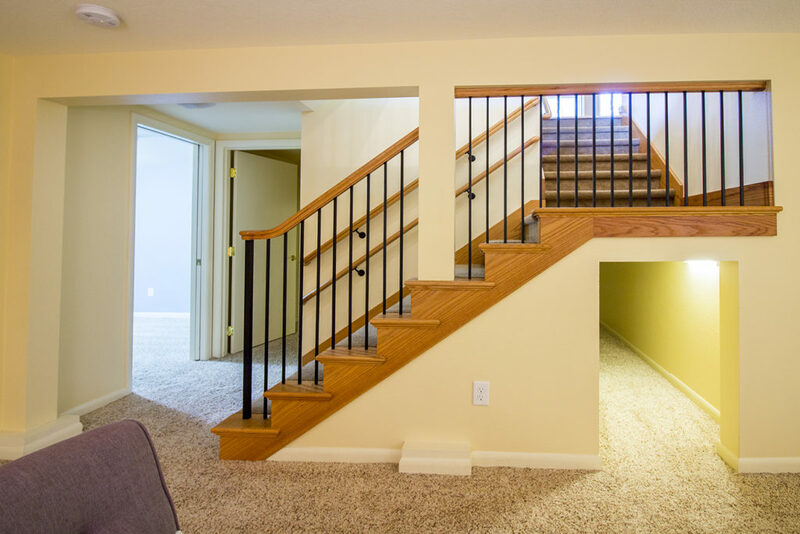 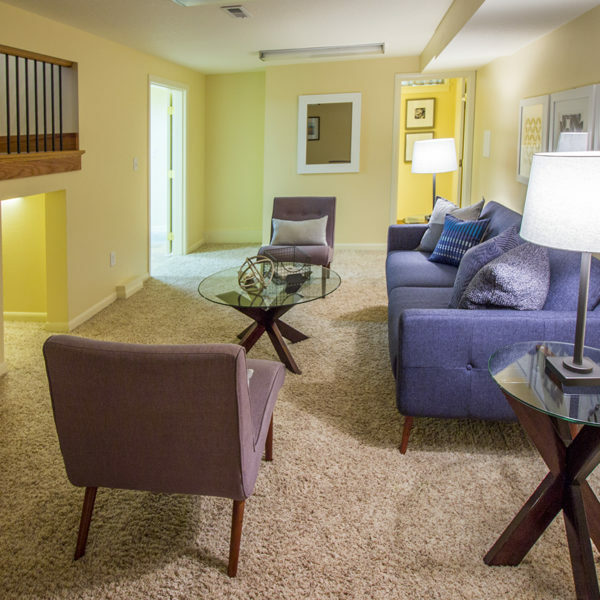 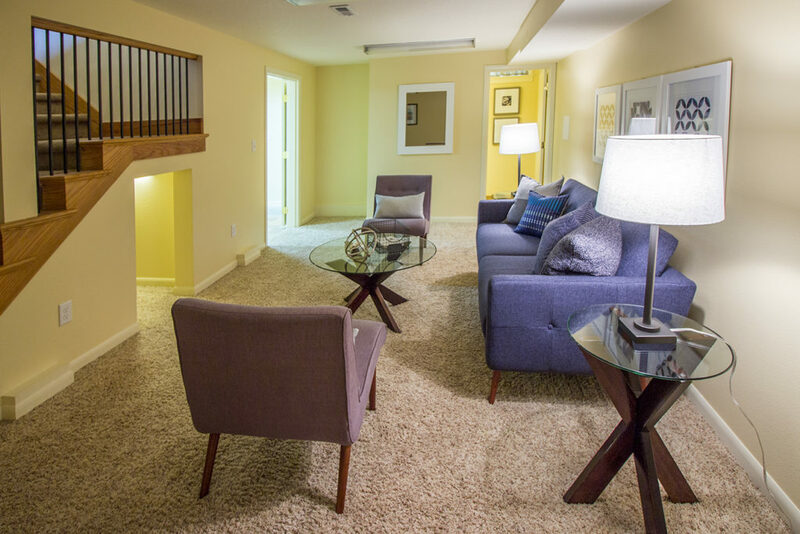 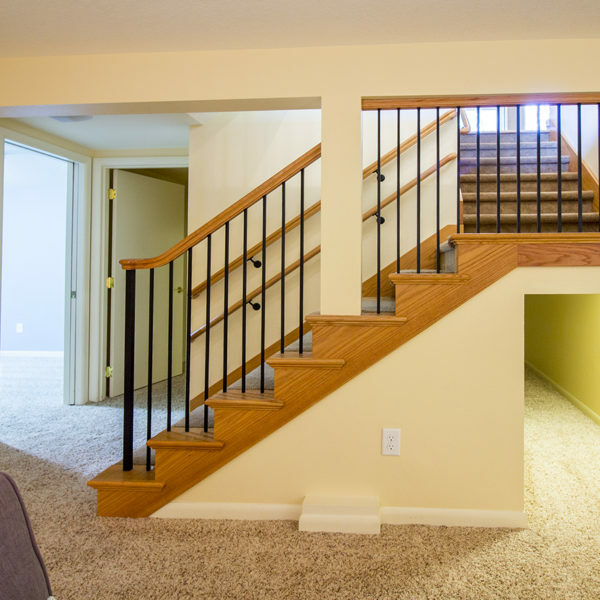 Lower level has a media room, bed, bath, and den! 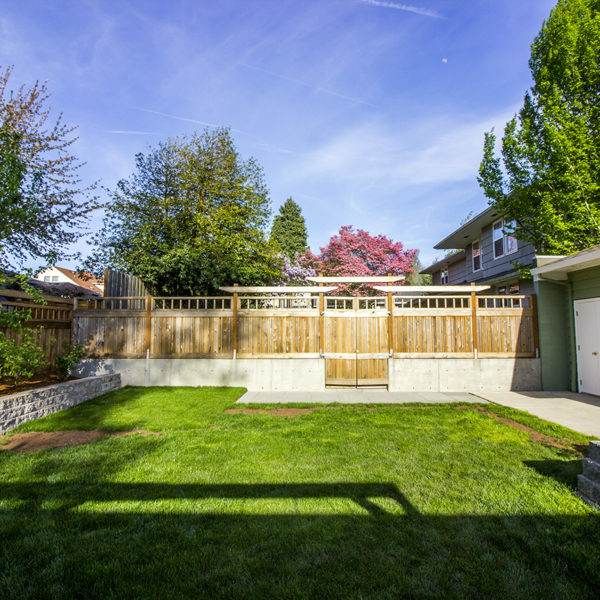 Large patio and landscaped yard round out this great home! 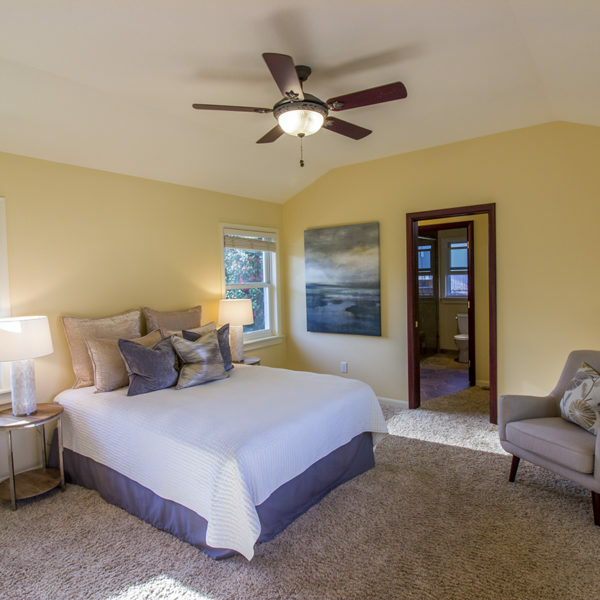 Energy score of 9!